Tape and reel is the process of sealing components into a carrier tape for transport and storage. The tape is embossed (vacuum-formed) to safely hold most types of components. 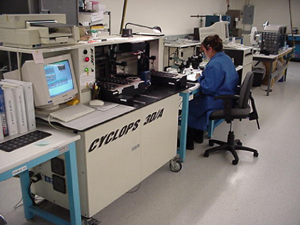 Many of the PCB assembly machines are tooled to automatically remove the component from the tape and place them on the PCB for final assembly. This eliminates any manual handling during PCB assembly and provides a very efficient and safe method of handling. SIX SIGMA has specialized expertise in trim and form of hermetic glass-sealed components. Trim and Form is the process of cutting and forming the leads of the component. 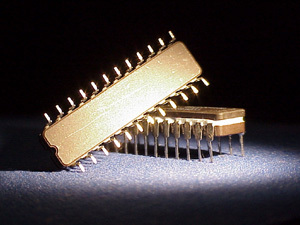 At SIX SIGMA, components are typically received in flat-pack format after electrical test then trimmed and formed prior to hot solder dip (HSD). The HSD process removes the gold finish which would otherwise cause embrittlement of the solder joint. SIX SIGMA offers Bake and Dry Pack to eliminate the moisture that can damage the components. The process is performed by baking the components at specified temperatures and times to remove moisture. The components are then vacuum packed in a special moisture-resistant bag. This process is strongly recommended for any plastic component that would absorb moisture in storage minimizing any delamination issues when mounting the component to the PC Board. Components that are vacuum packed can be stored in normal room conditions. 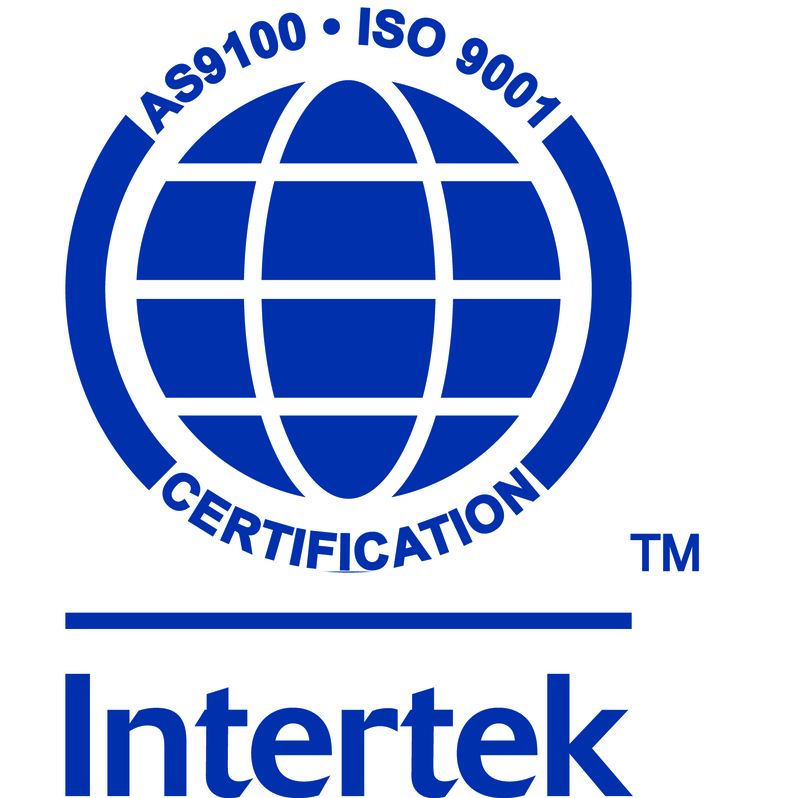 SIX SIGMA utilizes the toolmaker�s microscope, the optical comparator, and other high-resolution instruments (calibrated and traceable to NIST standards) to verify that the component�s external physical dimensions are in conformance with the pertinent procurement document. 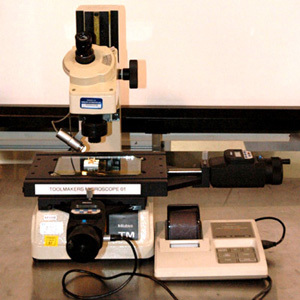 These instruments are employed for this non-destructive test, and can be used to evaluate lot acceptance, process monitor, and qualification. 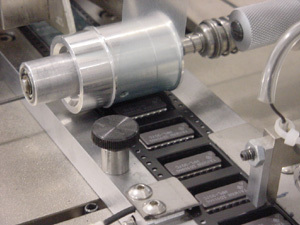 Scanning is the process of measuring the true position of surface mount package leads for adherence to specification. Conditioning is the process of repairing leads which are out of tolerance. SIX SIGMA utilizes Scanner Technologies Lead Scanner to provide the highest accuracy in inspecting fine-pitch lead systems. All measurement accuracies exceed three-sigma regardless of device size. 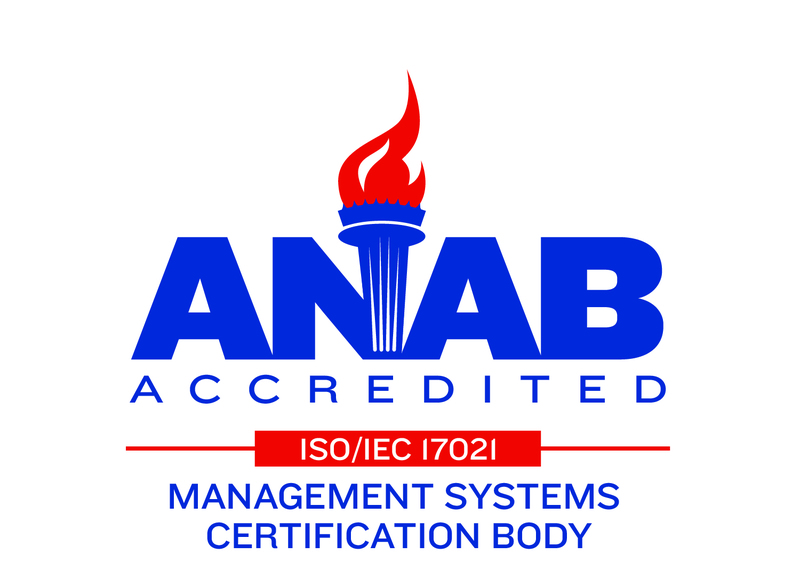 Each device to be inspected is automatically placed �live bug� on a glass reticle which defines the true seating plane. Errors caused by in-tray scanning are avoided which results in the highest accuracy coplanarity measurement possible.